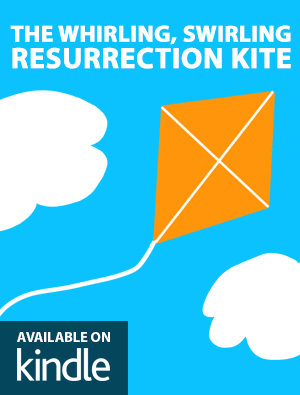 “The Whirling, Swirling Resurrection Kite” is an inspiring, faith-based children’s book! It’s perfect for a Resurrection Sunday celebration! His blessing flows endlessly because He gave His life for me. Like a kite up in the sky, Jesus’ love makes me rise. Resurrection life for me, lifts me high and makes me free.